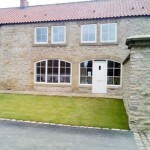 Stormproof windows feature outward opening sashes, which stand proud of the face of the window frame and are the more typical style found in houses today. 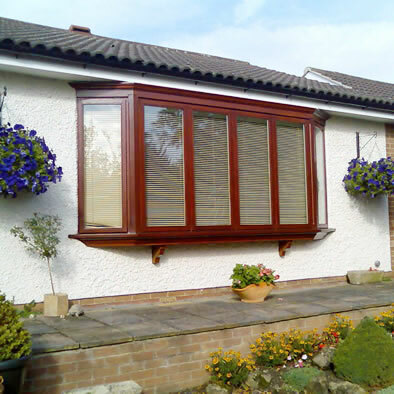 These window styles originated from the 1950′s, but at Gary Bibby Joinery our window features have all the advantages of being a secure, high performance product with friction hinges, coupled with multiple point sash locking mechanisms. Energy-efficient glazing, ventilation and air circulation grooves are fitted as standard. 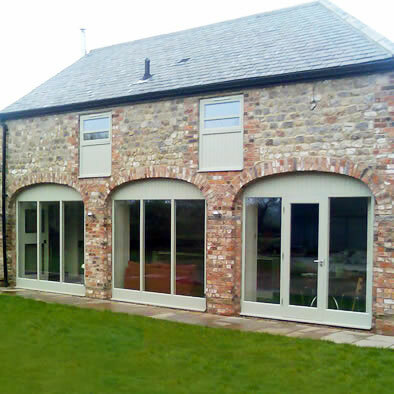 Our stormproof windows are fully draught sealed, with a choice of window furniture, locking or non-locking for that special finishing touch. 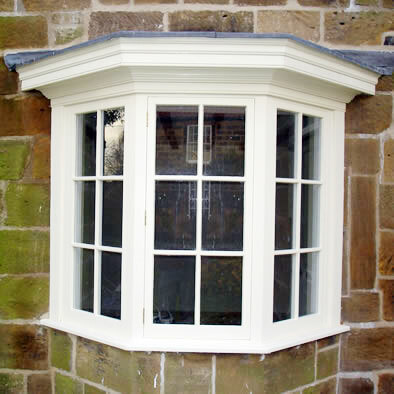 Flush casement windows are characterised by either outward opening or fixed sashes, which finish flush with the outside face of the window frame. 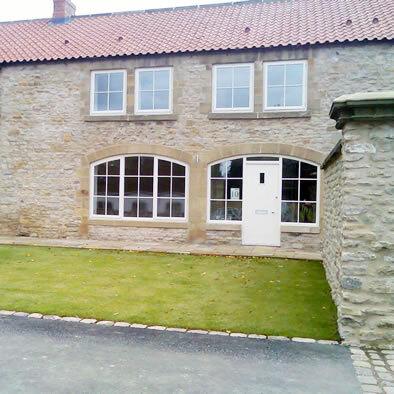 Gary Bibby Joinery’s flush casement windows are styled to replicate the original design of the early 1900′s period, but with the added detail of being supplied as a high performance product, complete with friction hinges and multiple point secure locking mechanisms to opening sashes. 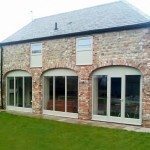 Air circulation is ensured, with ventilation grooves and energy efficient glazing supplied as standard. 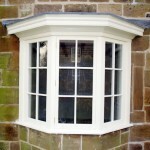 Our flush casement windows are fully draught sealed and have the options of non-locking ironmongery. Couldn’t be happier with the new windows we have had made by Garry Bibby Joinery, they are beautiful, and they have made our home not only look much better but remain warmer too without the drafts we had before.